Thanks for making me cry Kristian. I shouldn't have read it. It always makes me cry. But good tears, right? 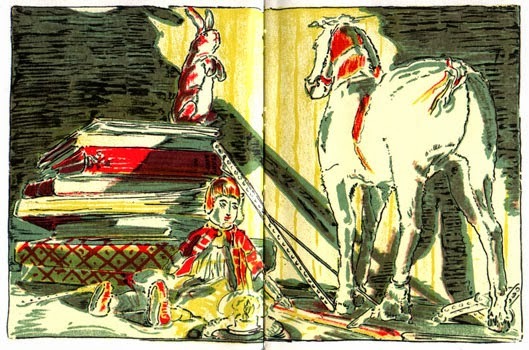 Velveteen Rabbit is always Good Tears. I remember my mama reading this book to me as a kid! Such a classic!